Spiders in the attic? Ants in the kitchen? Beetles on the carpet? Bees in the eaves? Wasps in the backyard? 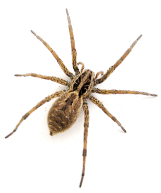 Not only are all these creatures a nuisance, they can also be dangerous and even deadly if not properly taken care of by the expert in pest control for Langwarrin - Cranbourne Pest Control. 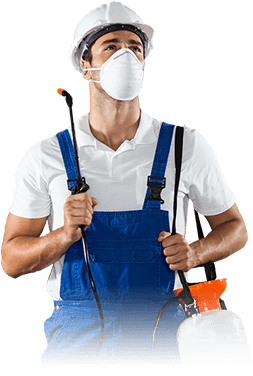 For the best pest control Langwarrin customers want a company that is experienced and has the best new equipment and tools to get the job done. We're here to tell you that your pest problem will be completely eradicated. If you're not certain, call us today to find out about our quality work guarantee! Rats and mice are some of the worst vermin we deal with. Not only are they frightening and make your skin crawl, they also spread disease, eat away at your food and can damage your property. The worst part is - rodents can exist undetected for a long time. They will leave certain tell-tale signs - droppings (which are poisonous) as well bite marks and nests in eaves, attics, under porches and other places, but you may not see them. By the time you do spy a rodent the infestation is probably complete. Call us today to rid this horror from your home! For rodent control Langwarrin residents know who to call: Cranbourne Pest Control. A termite is a relatively small creatures with a relatively enormous jaw. In their millions they can devour whole homes in months - leaving your fortunes ruined. 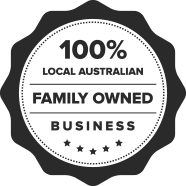 That's why we know them here at Cranbourne Pest Control as the 'silent invader'. There are few signs you need termite control in Langwarrin. If you here a hollow sound when you knock on wood, if you see discarded wings strewn about the floor or small flying insects, if you notice mud trails on walls - these are all signs you have a problem with termite control - Langwarrin residents should not delay until the family fortune is gobbled up!